1. 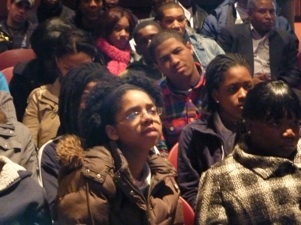 Question #1: What are top solutions to reduce Newark's poverty rate by 10 percent in 10 years? 2.Question #2: Is funding needed? If so, source? 3.Question #3: Who should implement this plan? 4.Question #4: What are the measurable goals within 5 years? 5.Question #5: What’s are benefits of poverty reduction to the middle class?